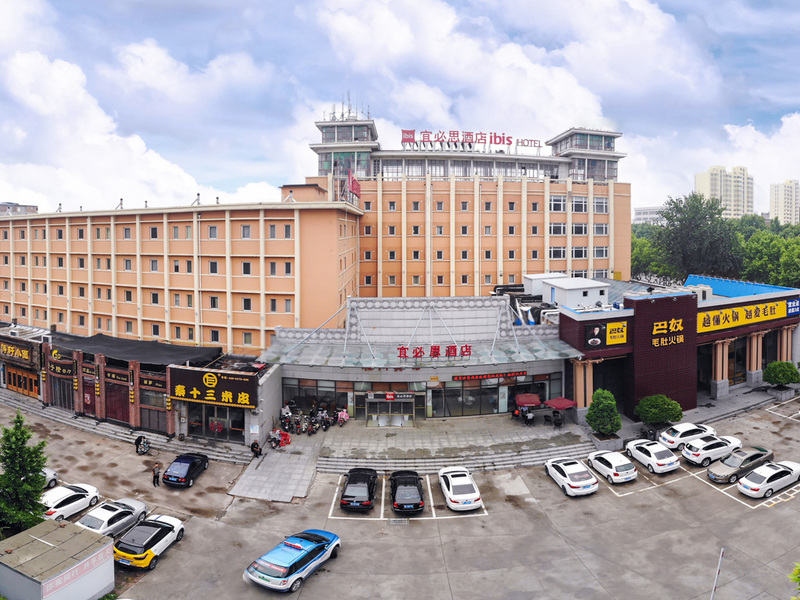 Located in the city centre, only 500M from Anyang Railway station, ibis Anyang Jiefang Ave offers comfort and functionality at an affordable rate. The hotel has a contemporary bar, restaurant with a 24hour snack service and free high speed Internet for you to remain connected with your colleagues and friends. The all day dining restaurant serves authentic Chinese specialties and delicious international cuisine via buffet or a la carte options. Chill out with friends and family at the lobby bar, which has wide selection of refreshing drinks and tasty tapas.